The MoRTH or Ministry Of Road Transport And Highways has put out an order that will disable child locks in all commercial vehicles such as Uber or OLA taxis from July 2019. 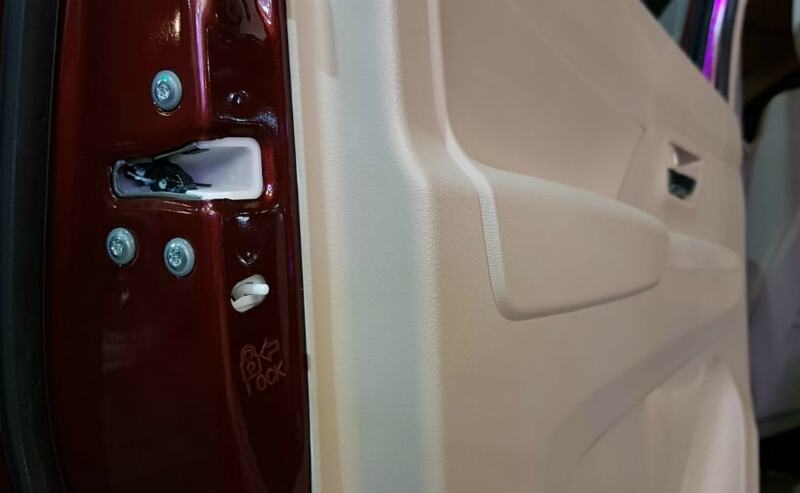 In a recent notification put out by the Ministry Of Road Transport And Highways, rear door child locks on all commercial passenger vehicles such as taxis - private, app based cabs or general taxis, will be disabled from July 1, 2019. 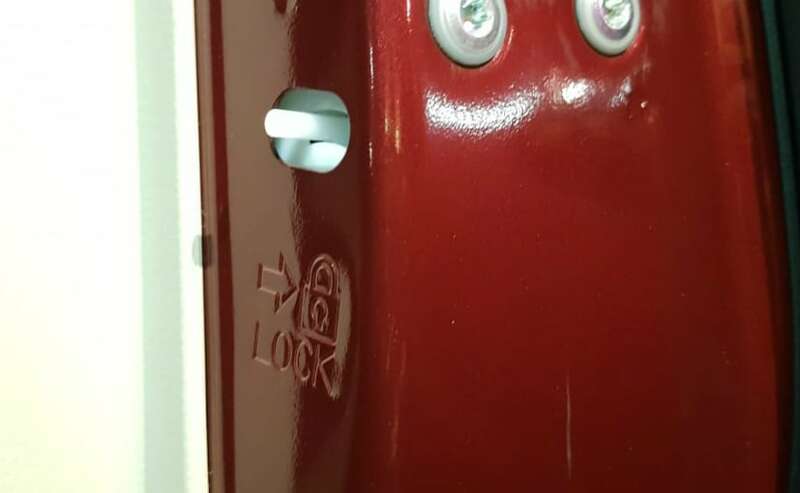 The notification was sent out to state commissioners of all states and union territories across the country by the ministry on November 29, 2018 and is said to be in response to incidents that have been reported in the past where passengers have complained of doors being locked using the child lock system. 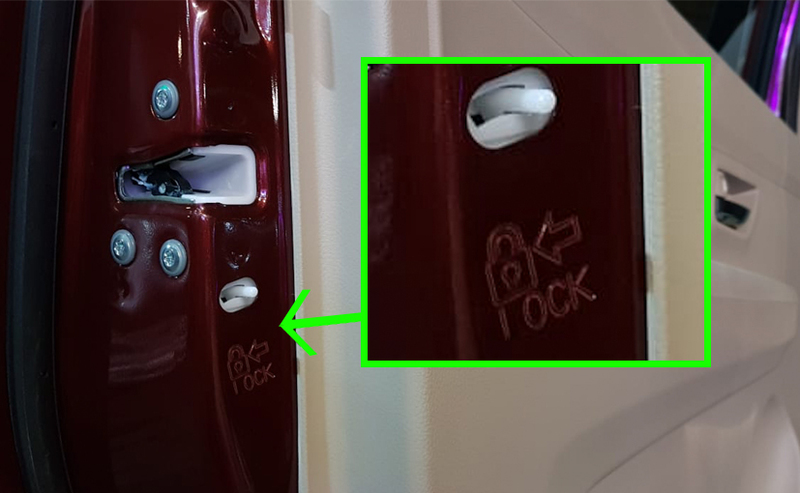 Almost every single car sold in India comes with the child lock system for the rear doors that can be disabled or enabled using a small toggle switch on the door itself as seen in the pictures below and above. The notification from the MoRTH or Ministry Of Road Transport And Highways goes on to clarify that this is applicable to the M1 category of vehicles, which are essentially light vehicles with less that 7 seats. These include cars and MPVs used as general black and yellow or more popularly known as Kaali Peeli taxis along with the popular fleet vehicles used by the popular app based taxi services like Uber or OLA. Just this year there were several reported cases where drivers of Uber and OLA cabs in Delhi and in other cities 'abducted' and molested women using the child lock feature in the rear doors to ensure that the passengers could not open the doors from inside and that the doors could only be opened manually from the outside. In fact, it is imperative that every passenger getting into an app based or general black and yellow taxi check whether the child lock is activated or not as a precaution. This off course will be eliminated after the MoRTH ruling comes into effect later this year making taxi rides much safer for women and for all passengers in general.